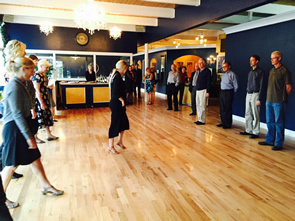 Group Classes teach you your steps and patterns. Learn the steps to all the dances from the Step It Up syllabus of dancing. 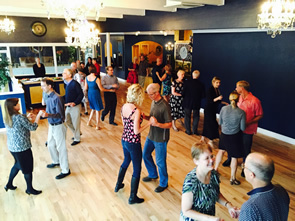 You will get used to learning and dancing in a group setting with your instructors here to help guide you as you go. 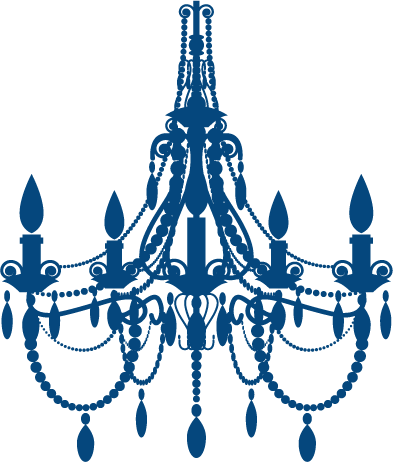 Couples don't worry, you don't have to switch partners! 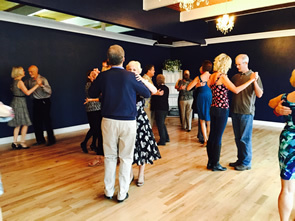 We recognize that learning a new skill could be challenging so we like to keep the Group Classes intimate for that purpose. Click the ticket to get yourself started today! 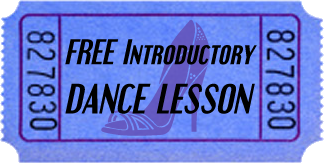 Sign up for a free personal dance lesson with one of our professional instructors.